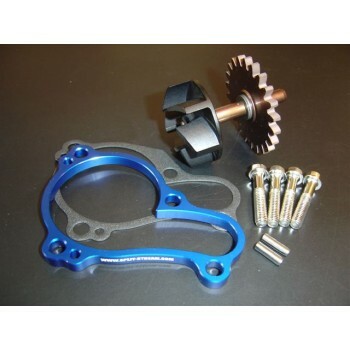 This kit is designed as a replacement for the faulty OEM Impeller Shaft/Sprocket assembly. The OEM assembly is failing causing overheating and engine damage. All 2014 YZF 250 owners should consider this alteration to their engine. This problem cannot be detected until after it has happened, as it will happen while the engine is running. 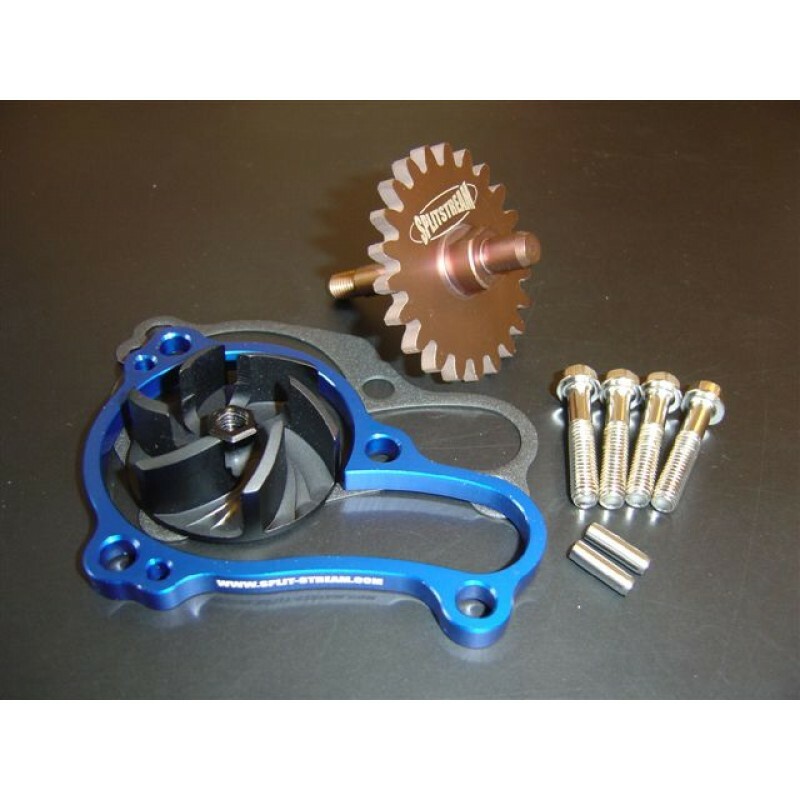 that can reduce the average running temperature of a MX engine by up to 15 Degrees. All Waterpump Kits come with OEM Gasket and bolts where required. Great addition to a MX to Trail Bike conversions, hotter climates and long motos.